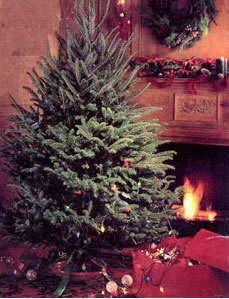 The Cartner Christmas Tree Farm has developed a tradition of quality and perfection. Our quality speaks for itself beginning with our former partnership with the Neiman Marcus Mailorder Catalog to being featured as one of the top 5 best Christmas tree Mailorder businesses in America by the Wall Street Journal. 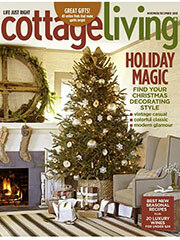 We also provide numerous trees to companies for photoshoots like NASCAR, Cottage Living Magazine, and Peir One Studios. Look for our trees to be featured in photoshoots this year in the LL Bean Christmas Catalog, Coastal Living Magazine, and Venus Women’s Wear Magazine. This year we are also excited to announce our new partnership with the Mast General Store. They will have our trees and wreaths available on their website for sale. Don’t miss an opportunity to live the tradition of the mountains this holiday season with a beautiful Cartner Blue Ridge Fraser Fir from the Mast General Store!